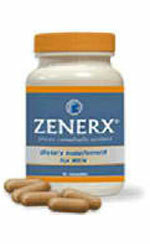 Also called andro or androstenedione, Androstene is a naturally occurring steroid in humans. 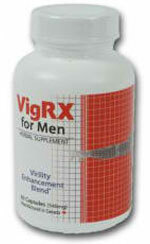 It used to be a dietary supplement for athletes to increase their muscle mass. 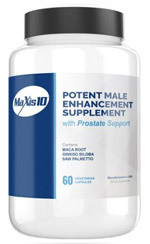 However, the Food and Drug Administration (FDA) has banned its sale and distribution because of the negative side effects that have been reported with its use. 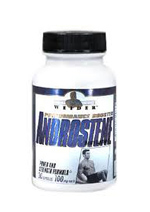 Androstene, which has both anabolic and androgenic properties, can build muscle mass and induce masculinizing effects such as the increase of body and facial hair and muscle growth. It is produced naturally in testicles and ovaries, and once it is released in your bloodstream, it can convert to both testosterone and estrogen. It has to be known that the FDA has already banned the sale and distribution of dietary supplements that contain Androstene, mainly due to the side effects that have been well-documented. While supplements needs not acquire FDA approval, the agency is tasked to remove unsafe ones on the market even after they have been launched. These developments on Androstene is a lesson in both safety and efficiency, whether in male enhancement or beyond. In conclusion, you need to seek other far safer, effective sexual enhancers on the market, and investigate closely on the manufacturer’s reputation, safety and quality standards, and competitiveness. After all, it is always better to be safe than sorry.